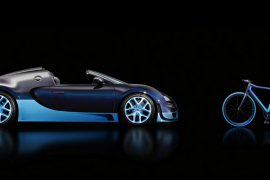 Carbon Fiber is everywhere; from premium quality portable music players to chandelier, and even wine bottles, it has become the material of choice thanks to its unique aesthetic appeal. 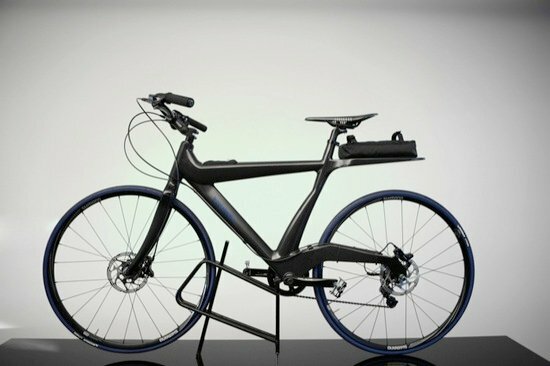 But the Bicycle industry was one of the early adopters of carbon fiber for its property of being light weight and super strong, and majority of the current premium grade bikes are made of carbon fiber. 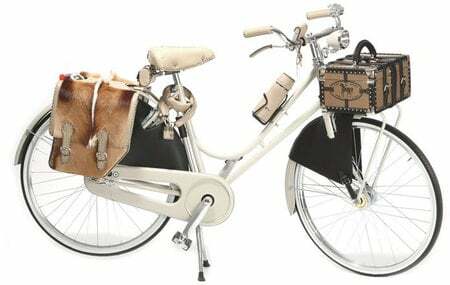 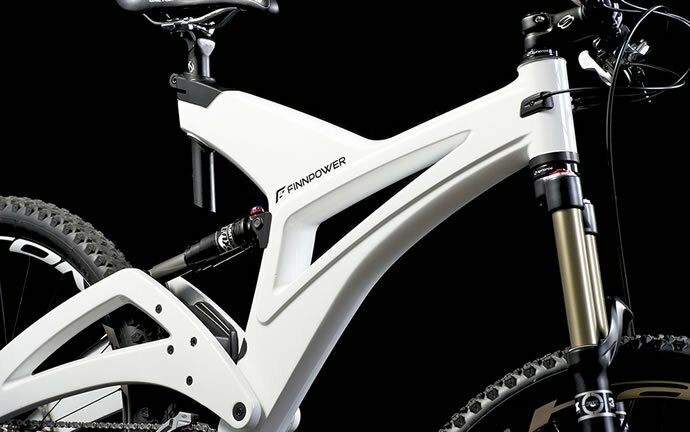 Finnpower is one of those luxury bicycle makers who extensively use carbon fiber to craft their bikes. 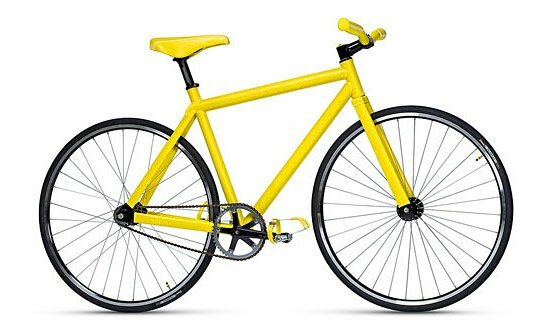 The bicycles by Finnpower have unique and patented frame design that have incredible strength, vibration dampening, and the frame weigh only 4.5 lb. 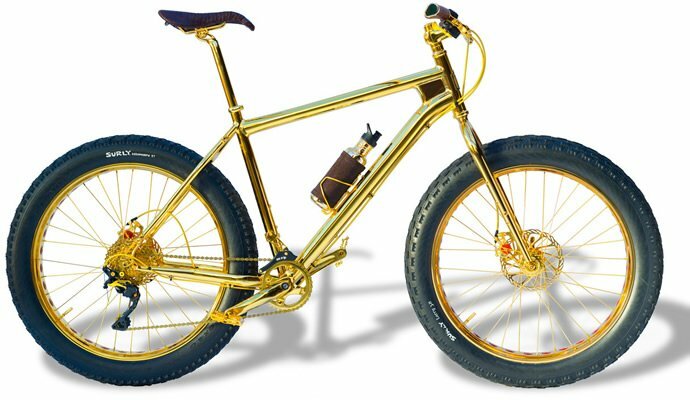 The all-terrain bikes by Finnpower are equipped with high-performance suspension system which increases bike motion stabilization, control, safety, and comfort. 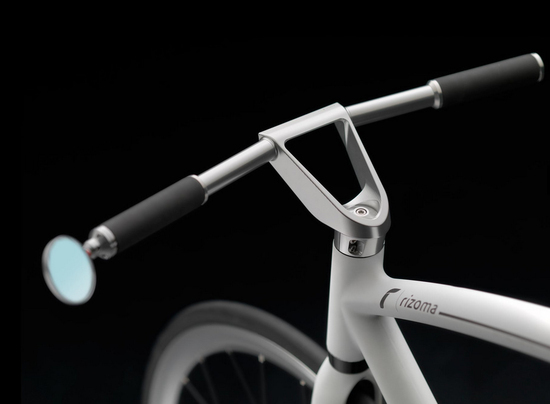 The bikes are equipped with top-of-the-line Shimano components for the drivetrain and the brake system, and come with the option to choose between electrical and manual shifters. 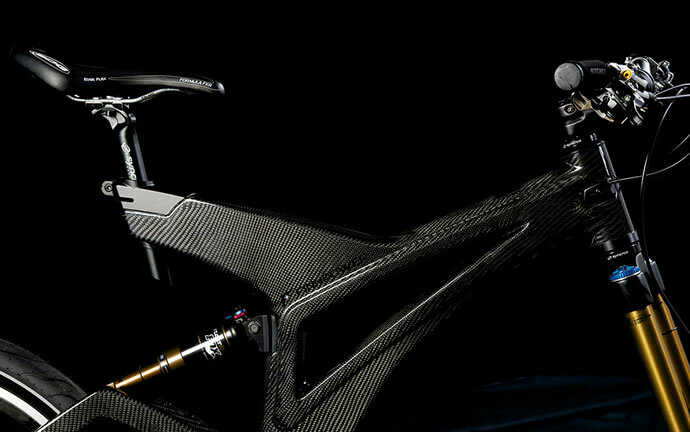 To keep the aesthetics of carbon fiber intact, the bikes are only given a clear coat of lacquer. 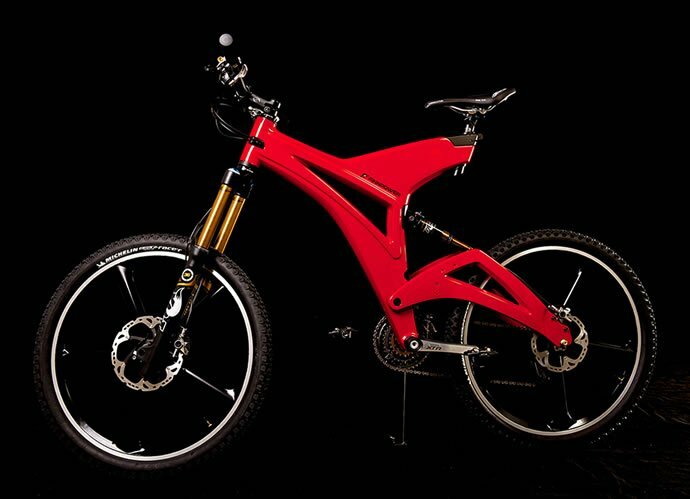 The Finnpower bikes are also available in white, red and light green all which also have clear coat lacquer to protect and enhance the superb paintwork. 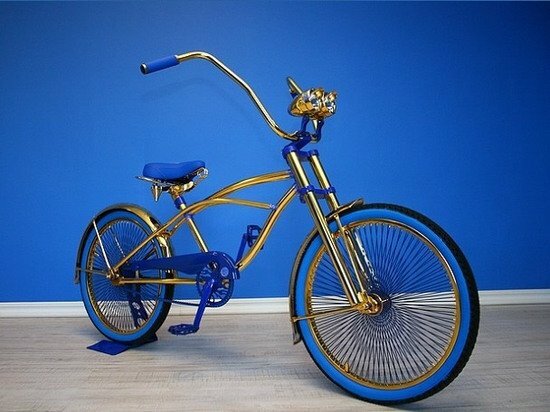 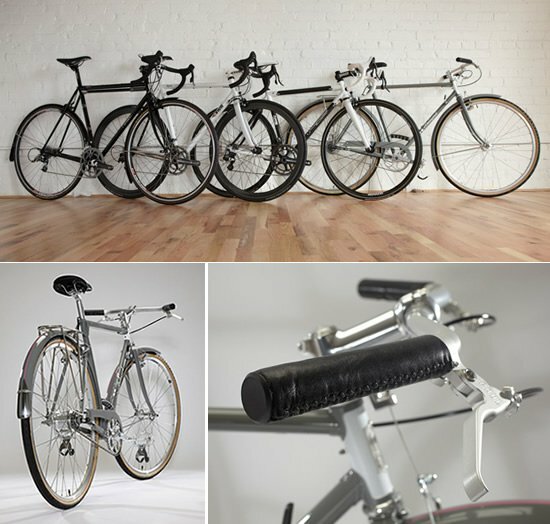 Pricing of the Finnpower bicycles start at $8,000 and can go all the way up to $15,000 depending upon the customization.